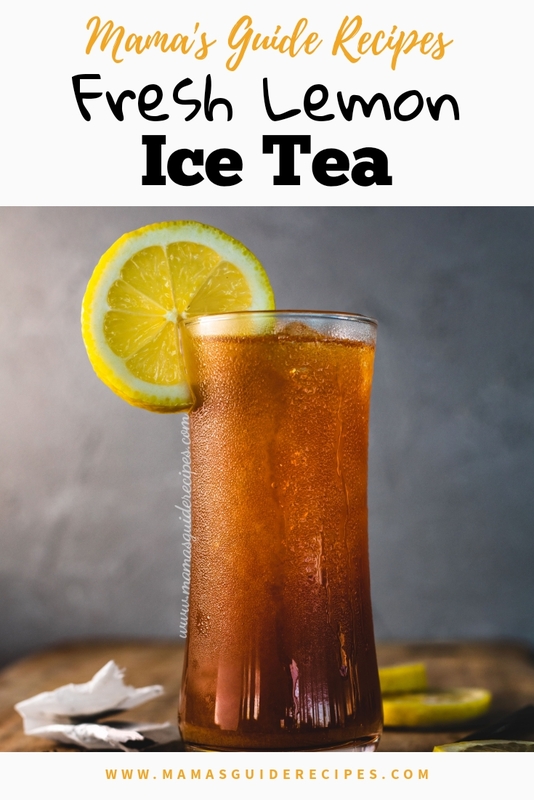 Minimize those sugary drinks for your kids give them fresh lemon ice tea! Trust me they will love it. I use to love those powdered juice drink back in the days when I was pregnant. That’s probably one reason why I got a GSD before. So I decided to stop drinking those artificial juice powder hence forward. Until today, I will always choose freshly homemade juice as much as I can or just drink water. Tip 2: use flavoured tea bags for different tastes. Add fresh fruits or make syrups with that fresh fruit to enhance the flavour.